Congratulations to Track & Field Athletes! Home/Ganza Moments/Congratulations to Track & Field Athletes! 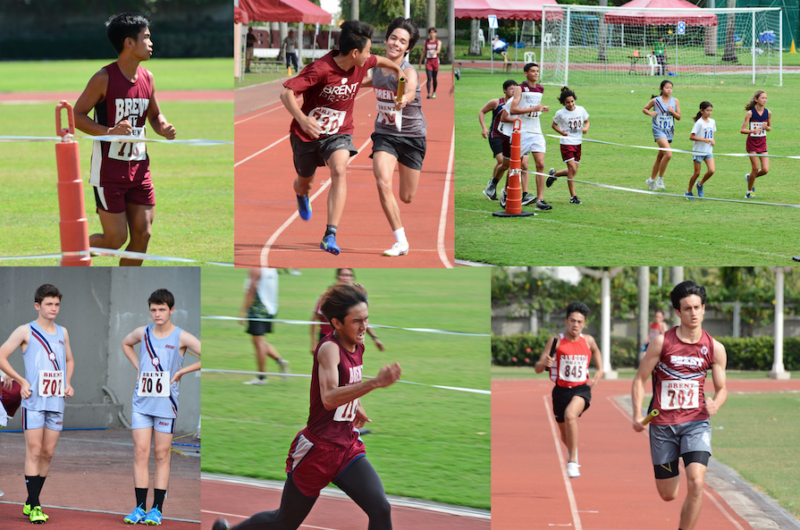 Congratulations to our Track & Field athletes for a successful outcome during the March 23 Brent International Invitational Track & Field Meet. Marina Spachuk (gr. 5) – 5:39.66 secs. Francisco Garcia (gr. 9) – 16.24 secs. Sprint Medley Relay – 1:38.94 secs. Distance Medley Relay – 11:49.13 secs.